Showing results by narrator "Elizabeth Carling"
Modern medical technology is allowing us to live longer and fuller lives than ever before. But with changes in the way we understand medicine come changes in the way we understand death. Once a familiar and gentle process, death has come to be something from which we shy away, preferring to fight it desperately than to accept its inevitability. Palliative care has a long tradition in Britain, where Dr. Kathryn Mannix has practiced it for 30 years. In this book, she shares beautifully crafted stories from a lifetime of caring for the dying. What colour is cancer? Why do some people appear to have made miraculous recoveries? How can you tell when someone is in the final hours of their life? How can we ensure our most vulnerable are treated with the dignity they deserve? 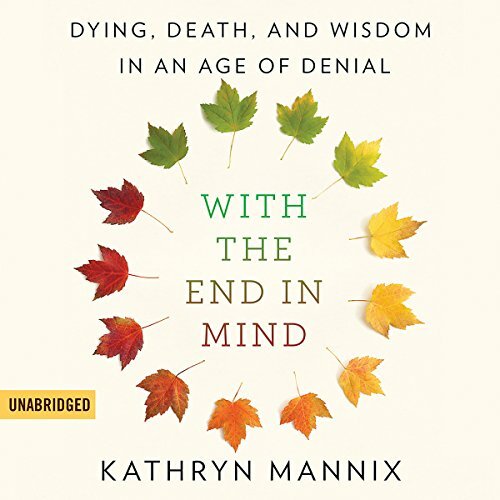 In this unprecedented memoir, a palliative medicine pioneer explores the biggest taboo in our society and the only certainty we all share: death. 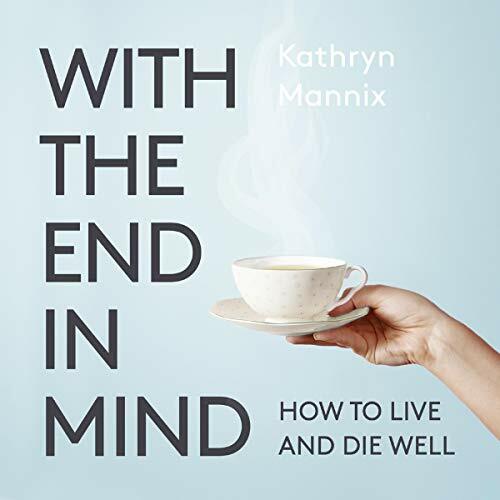 Kathryn Mannix immortalises the thousands of men and women she has seen off. 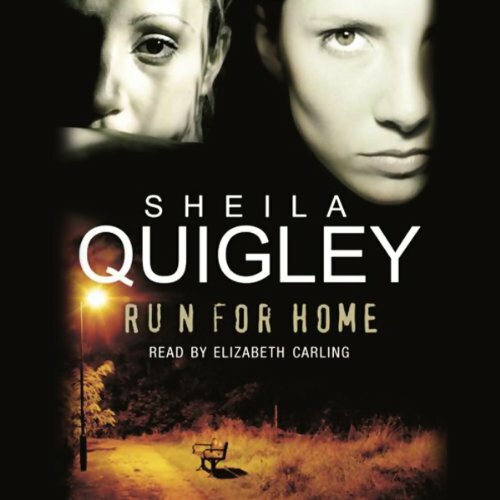 1985: a man runs for his life, exhausted, wounded, hunted remorselessly by a woman assassin known only as The Head Hunter. At the end, he has just enough energy to spit in her face. 2001: sixteen-year-old Kerry Lumsdon runs across the same terrain.